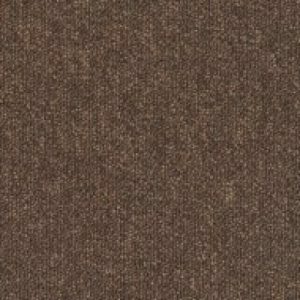 Products All Products Carpet Tiles Desso Carpet Tiles DESSO Sand Stripe Carpet Tiles Red A924 4101. 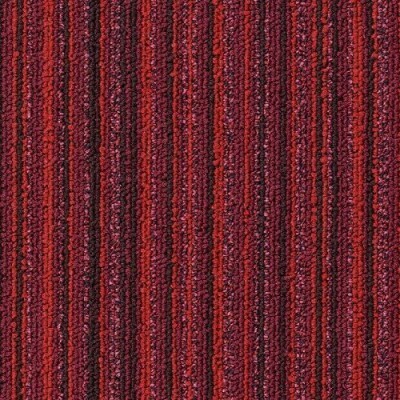 DESSO Sand Stripe Carpet Tiles Red A924 4101. 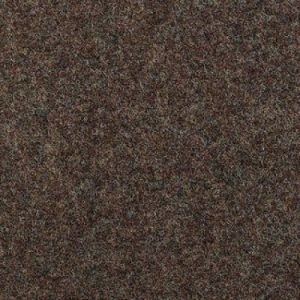 Red Sand Stripe Red A924 4101 carpet tiles these Red carpet tiles are one of 27 colours from the DESSO Sand Stripe carpet tile range. 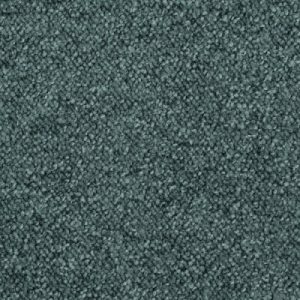 DESSO Sand Stripe carpet tiles are a functional carpet tile with an attractive corporate appearance, making it easy to use in any modern office environment. 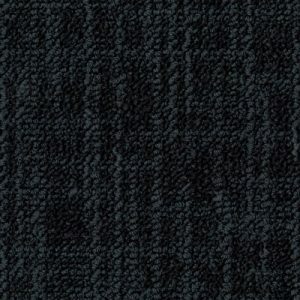 DESSO Sand Stripe carpet tiles offer excellent performance at a competitive price level. The choice of some of the best colours with a wide range of options in good commercial colours with a subtle contrast. All DESSO Sand Stripe carpet tiles are manufactured outside of the UK with delivery within 5 working days from point of order, this will be confirmed once the order has been placed. WJD Flooring recommend all Desso Sand Stripe carpet tiles be installed with carpet tile flooring adhesive, there are a number of carpet tile flooring adhesive manufacturers on the market such as F Ball adhesive and Laybond adhesive. At WJD Flooring, when installing Desso Sand Stripe we recommend FBall F41 carpet tile flooring adhesive, you can find this product when you check out when purchasing any Desso Sand Stripe product standard carpet tiles via the underlay, screed and adhesive section of this website. WJD Flooring also advise you install Desso Sand Stripe, commercial carpet and home carpet on a smooth flat surface. To achieve this you may need to apply floor screed. WJD Flooring recommend using a latex floor screed, you can find this product when you check out when purchasing any product or on the underlay, screed and adhesive section of this website. Please contact WJD Flooring for any information regarding Desso Sand Stripe, carpet cleaning, or carpet to carpet trims at info@wjdflooring.co.uk, carpet cleaning of any product is essential for ensuring the long life span of your carpet.